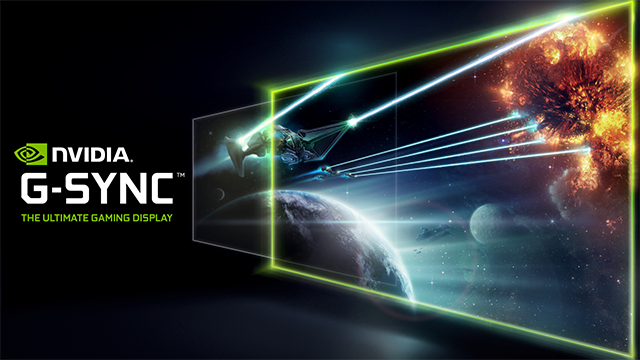 At CES 2017, both Acer and ASUS simultaneously announced two 4K G-SYNC HDR displays. 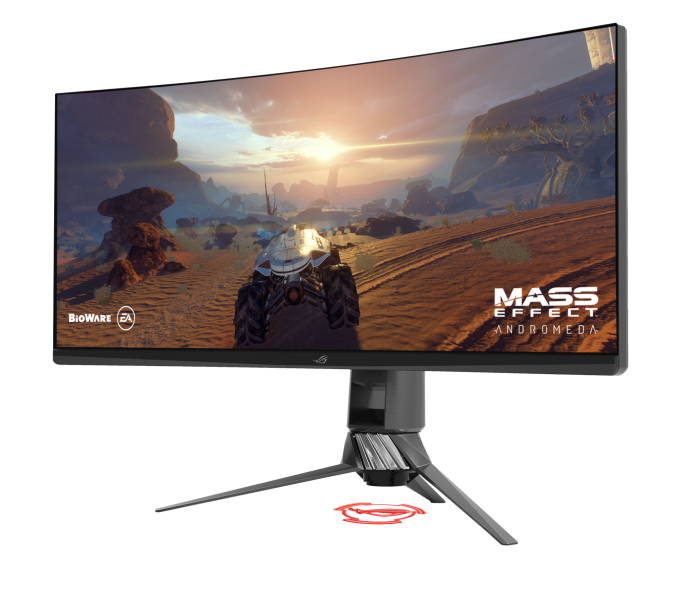 Featuring ultra-fast 144Hz refresh rates, peak brightness of 1000 nits, full-array backlight, wide color gamut, and minimal input latency, these were the first HDR gaming monitors to be revealed. Although those two monitors aren't even available yet - they are slated for release later this summer - both Acer and ASUS have just announced two new 35-inch curved G-SYNC HDR monitors at Computex 2017. 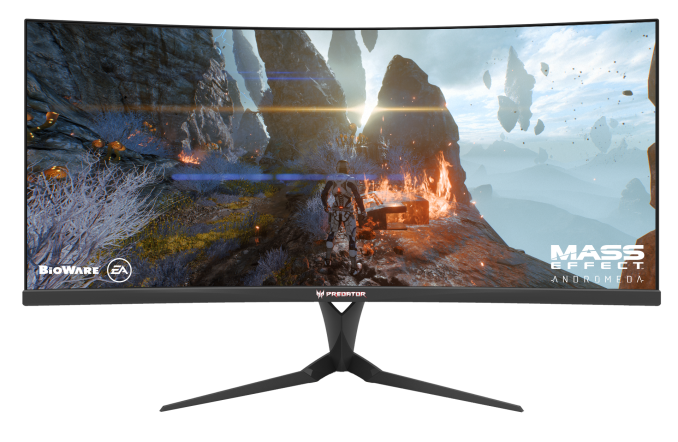 The new Acer Predator X35 and ASUS ROG Swift PG35VQ are twins in many respects, since they both feature a custom AU Optronics G-SYNC HDR panel that was co-developed with NVIDIA. This 35-inch panel not only has a 3440x1440 resolution with an ultrawide 21:9 aspect ratio, but its refresh rate runs at a blistering 200Hz. The WQHD panel sports a peak brightness of 1000 nits, and a full-array backlight with 512 individually-controllable LED zones. The HDR format in question is HDR10, since that is the standard being adopted for PC gaming. The monitors apparently support the cinema-standard DCI-P3 color gamut - to what percentage is unknown - made possible by improving the backlighting with a Quantum Dot Enhancement Film (QDEF). There is no information on response times, but there are claims of "almost zero input latency". The two monitors will feature DisplayPort 1.4 inputs, which is an absolutely necessity to handle the up to 29.7Gbps bandwidth that this panel will require. By comparison, HDMI 2.0 is limited to a mere 18Gbps, and thus would be limited to 120Hz. While we have no unique information about the Acer model, the ASUS display will have integrated RGB LED lighting in the form of an ROG logo that shines down onto the desk and a rear ROG logo that features RGB LEDs and that can be synchonized with other Aura Sync-enabled PC components and peripherals. The Acer Predator X35 and ASUS ROG Swift PG35VQ are scheduled to be released sometime in Q4 2017.